My first thought when I opened this package was that they must be dried out. They were not very wet at all which was surprising to me. They had kind of a waffle weave pattern built into the wipe, which is what makes it an exfoliator. The lack of wetness made me think that maybe I was supposed to get this wet in the sink to use it, but that is not so. The upside to this is you won't be left with a super slick face and needing a towel afterwards to dry off. When I put this on my skin, I did have to rub pretty hard but the makeup came up out of my skin magically. It worked great getting off lipstick and eye makeup too! I had some mascara residue left on my eyes afterwards, but I've honestly never confronted a makeup wipe that will take off mascara, so this wasn't much of a downer- I expected it. I was left with a very clean face after! I decided to tone my face afterwards to see how much dirt and grime was left and surprisingly there was very little still on my skin after using the makeup wipe. I wouldn't use these on a regular nightly basis for makeup removal, but if I am camping or over night somewhere, or even in my car needing a clean face, these would do the job, and do it well! Jessica's Review: I really liked this product and think it is fine for everyday use. My favorite qualities of this product was that it got my skin super clean without leaving it feeling dry, it was non irritating, and it literally has no scent. 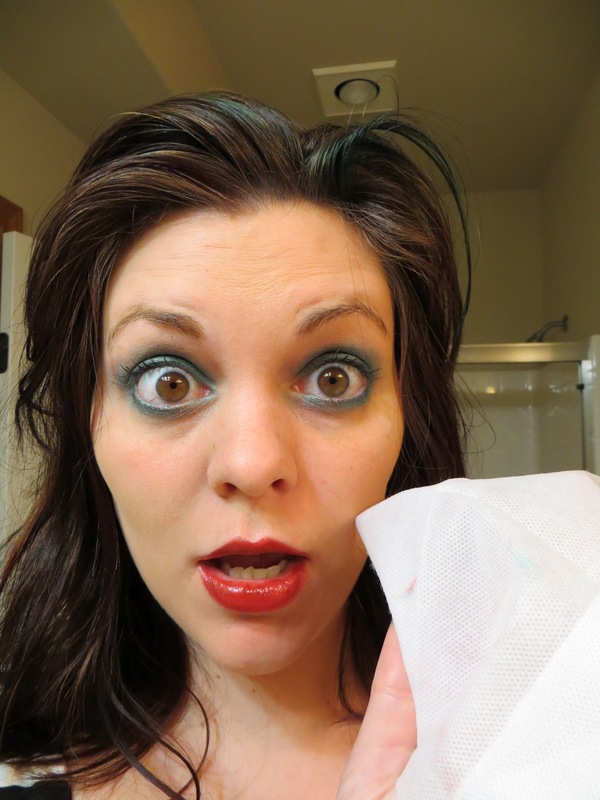 I actually prefer the other Simple facial towelettes which are a little bit softer, called the Cleansing Wipes. These also have a slightly exfoliating feeling and get my skin super clean. 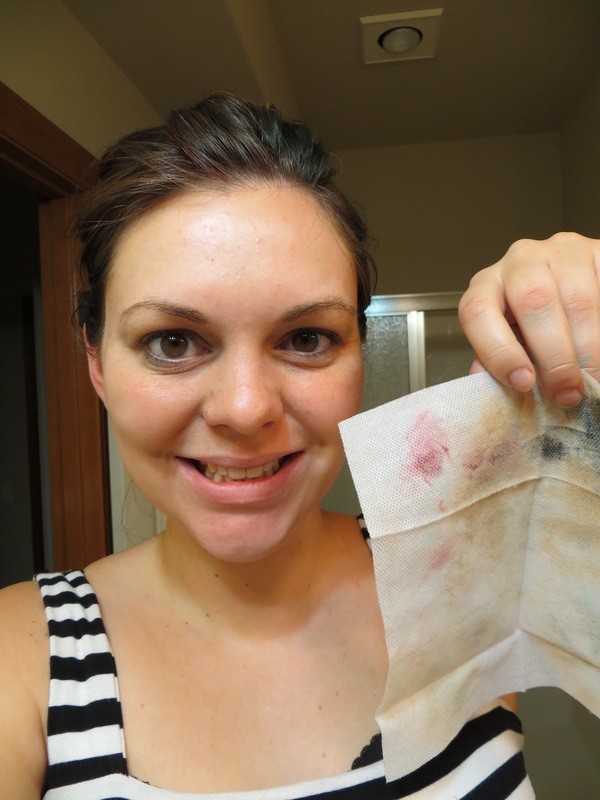 Although I like both products, the Cleansing Wipes are my go to right now and they get a high approval rating from me!